An animal house mate by nature, Dave gets little accomplished without the constant supervision of his cat. His first Colombian rescue entered his life in 2011. 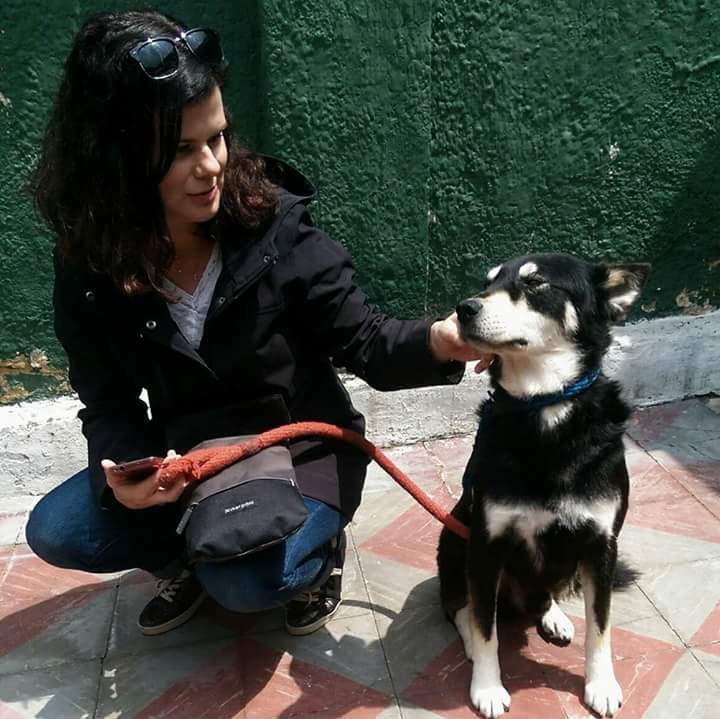 With so many striking and wonderful dogs searching for homes in Bogota, one was not enough, and a second dog followed a year later. A firm believer of the maxim "Who Rescued Who" there was still not enough criollito in his life, and the first of many fosters began. Ironically, Dave is highly allergic to dogs. He spends his time wheezing, fostering, designing furniture, and enjoying Shinrin Yoku. 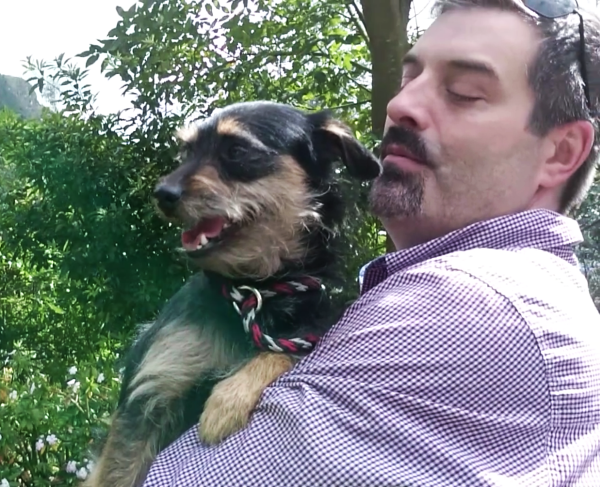 Dave helped found Save a Friend in 2014. A devoted supporter of all animals and committed mother of two fur babies (and two human ones), Roxanne's introduction to dog rescue came in 2013 when she stumbled across, and eventually adopted, her first Colombian dog Toby. Two years later, her second Colombian dog Sammy joined the pack and the rest (as they say) is history. While there are many places to find a great canine companion, there is something special about these Latin pooches that makes them such a joy to be around. Roxanne focuses primarily on coordinating adoptions and promoting the rescue. She hopes that one day Save A Friend won't be needed anymore as a result of people electing to adopt instead of buying their pets - and spaying or neutering them too of course! 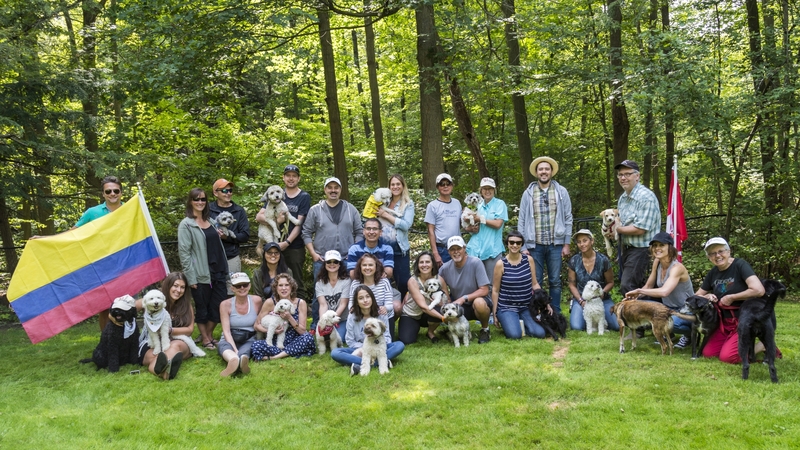 Until then, Roxanne's goal is to match as many Colombian dogs with loving Canadian families, and to bring awareness to the plight of rescues who are in dire need of good homes. When not working, volunteering, or chasing a toddler around, Roxanne enjoys nothing more than downtime with her very patient and supportive husband, travelling to places without internet access, and listening to podcasts while walking the dogs. Roxanne joined Save a Friend as a director in 2016. ​Marian Bashaw also found her true love on Petfinder. In 2015, after many weeks of searching for a rescue she was struck by a photograph of a dog that she eventually discovered was in Bogotá, Colombia. There was no question that Paloma was to become the next addition to the family. Her history and the stories of so many dogs in distress there became Marian's main focus. She has also added to her Colombian-Canadian canine brood, adopting Susie in late 2017. In addition to daily walks with her "girls," Marian works on fundraising projects for Save a Friend.